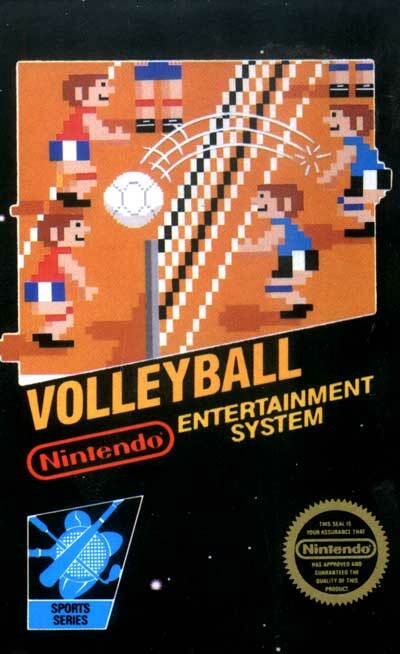 Volleyball is an action game for one or two players. Choose a country to represent, choose a mens or womens team, then head to the court to begin! You can serve, set the ball for a teammate, spike, lob, or dive to save the game.